You have been waiting for it, dreaming of it, and desiring the outcome. From the edges of bike seats to the vistas of mountaintops, you haven’t been able to eat or sleep. Yes, this is true, but your deprivation has fogged your memory. “What is it that I’m thirsting for again?”, you ask. 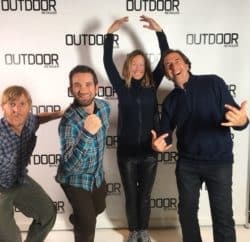 The exciting results of our fearless TMS/Boreas Pack Tester Adventure Team, of course! 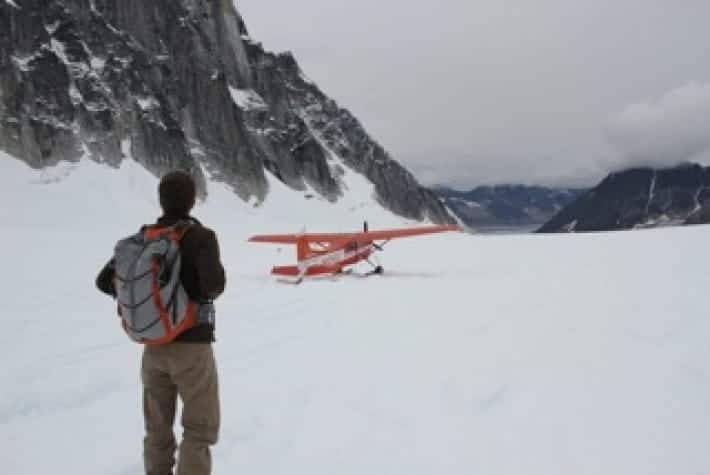 Our “brave seven” embarked, over the past month, on their own grand adventures to put the new Boreas backpacks to the ultimate test. 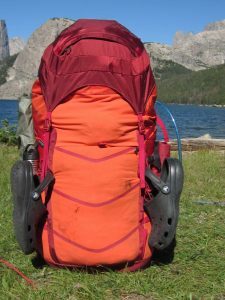 This test would officially dub the Boreas packs worthy of outdoor gear grandeur, or at least provide feedback that will help Boreas meet their goal of greatness. If you are one of the many who have been waiting on the edge of your Thermarest for us to unveil the secrets of great packs, hold onto your Gu, because here it comes! 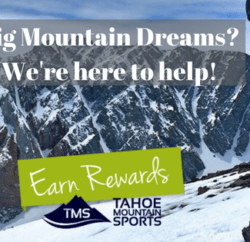 The TMS/Boreas Pack Tester Adventure Team’s final results! During the testing of this bag I took my Boreas on multiple trips. Out of the gate I took the bag to Alaska for some work around Talkeetna and Denali, followed by a few days out in the tundra of Bethel, AK. From the Last Frontier, this pack helped me take a few weekend trips to Western Montana, mostly acting as a suitcase. After it’s journey through Big Sky Country, it went down to Denver and Golden, Colorado for some more work (with some hiking mixed in on South Table Mountain when I could). I don’t do any extended backpacking, so I didn’t test this on any overnight trips in the woods. 1. How do you like the way the pack sits on your back? (TESKE) I had a couple of issues with the way the pack sat on my back. The curve of the internal frame did not match up with my upper back as well as I’d like. It took some fiddling with the shoulder straps and load lifters to get something the felt right, but even in the best position it still felt like I was being forced to hunch over a bit. A great feature of this pack is the removable frame sheet. It was really easy to take it in and out, even when the pack was loaded. That is an issue I have with my current 30L daypack. Sometimes you need the bag to be able to lose its shape (like when stuffing it in between the seats of a bush plane). The issue I had was that when the frame sheet was removed, the “z-foam” padding tended to bulge in the lower back area. 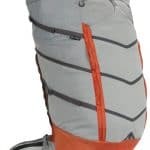 So it’s kind of a trade off, remove the sheet for fitting it into tight spaces or for day trips, but endure some slight discomfort in the lower back. 2. Are there any changes you would make to the belt buckle? (TESKE) The belt buckle functioned very well. The wide straps for tightening made adjustments easy. The little pouches on the belt were designed very well for holding small items. The semi-rigid bands on the pouches were a great touch and made getting in and out with one hand pretty easy. 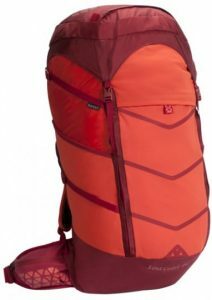 (TESKE) This pack would be great for a two or three day backpacking trip. It didn’t really function as well as I would like for my needs. 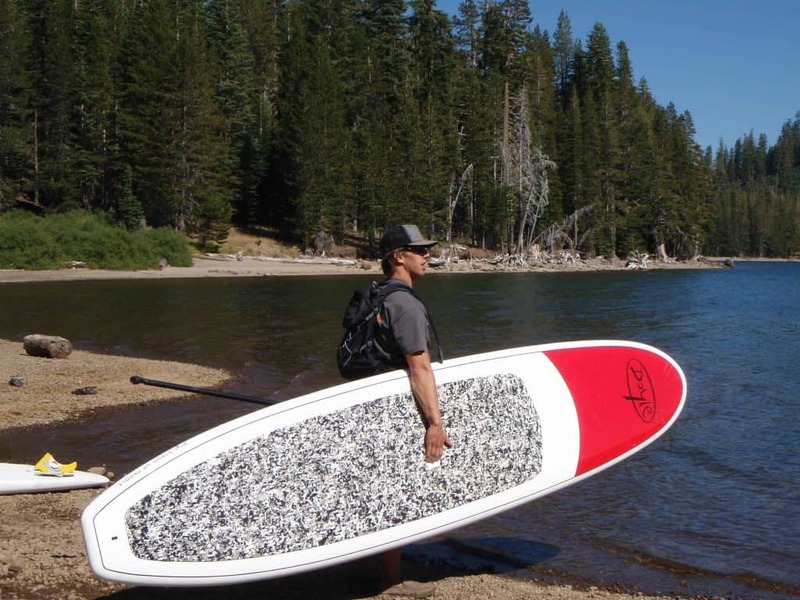 The 55L size is huge, and Boreas’ design lets you use every square inch of it. 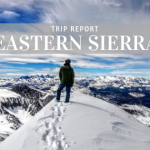 I loaded it up for multi-day trips to Alaska, Denver, and Montana and never maxed out the main pouch, even with multiple clothing layers and shoes going in with some camera gear. Most of the time during my test it was less than half full with the camera and field gear I needed for my work. Accessing the items in the bag can be a bit of a hassle when reaching down to the bottom of the bag from the cinch top. However, that cinch top opening was like a snake, it swallowed anything I packed into the bag whole. (TESKE) I can’t think of a specific model of pack. I was looking for something larger than my current 25L daypack and not as large as my large-size North Face Base Camp Duffel. This was in that size range, but again, 55L, especially the way Boreas lays it out, is huge. 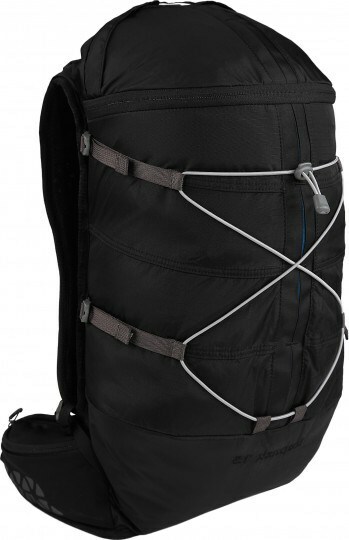 I think a 30L or 40L Boreas bag would be more what I could use. (TESKE) I loved that Boreas maximized the space inside the bag. It was like one of those old Navy duffels with a lightweight, comfortable frame system. A close second was the sleek design. Even when loaded to the gills there weren’t many straps or loops hanging off it to snag on seats or foliage when dragging the bag around. In fact the design is so sleek it took me two days to notice the rather size-able zipper pocket on the front of the bag. (TESKE) Really the top load design was not very good for me. I think it was designed well overall, but I think I need either a smaller top load bag, or a panel load bag to get at my items easier. 7) Best uses? 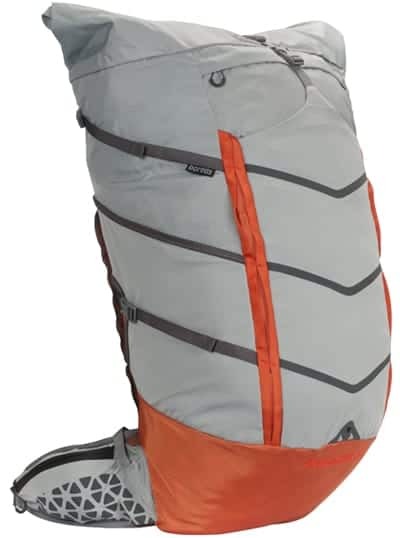 What activities do you think this pack is best used for? (TESKE) A 2-3 day backpacking trip would be the best use of this. It really didn’t work well as a travel pack and was too big for an extended day pack. 8) Overall thoughts on the bag. (TESKE) I haven’t used a large frame pack since I was in The Boy Scouts. I know technology has come a long way since those days and Boreas seems to take things in a great new direction by incorporating key features with unobtrusive design. I will probably take a look at some of their other packs and bags to augment my ever-expanding collection. (BORDEN) The Boreas 60 was extremely comfortable for me. I’ve been using a 5-1/2 lb pack and didn’t think I could get comfort in a mid-weight pack, but this pack felt as if it was tailored just for me. 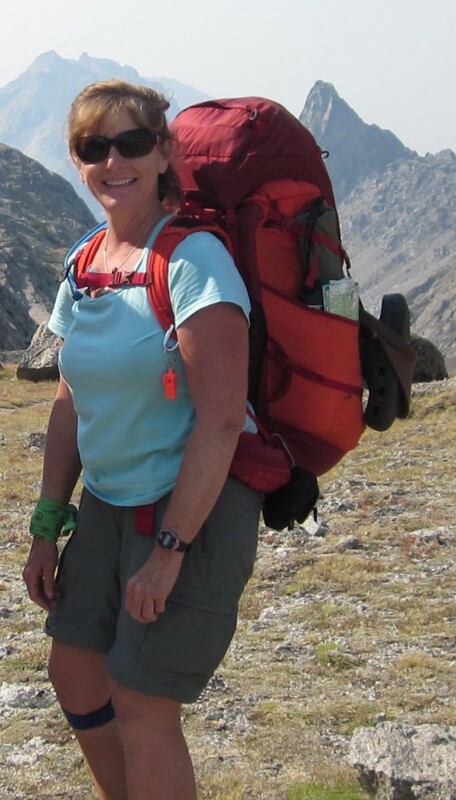 I took it on a 4-night, 41-mile trek in the Wind River Range of Wyoming. I’ve been backpacking for 30+ years and have had many packs, and this is by far the most comfortable and functional. (BORDEN) I was concerned about the size of the buckles; they are small, but did work well. My concern is if it were really cold I may not have the hand dexterity to manage such a small buckle. The belt buckle itself was fine. I also would like to see the Camelback hose opening a 1/2″ longer. I had a heck of a time snaking the hose through the slot when it was 28-degrees outside. The sternum strap was fine for me, but I would have liked to see more range of up and down. 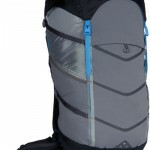 (BORDEN) This pack is best suited for backpacking. (BORDEN) My plan was to start pack shopping toward the end of this season, so thanks for saving me the trouble! I have a Gregory Deva and a Z pack that now will be lenders. 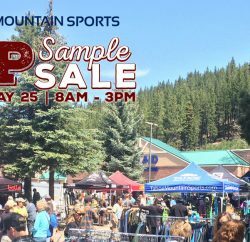 I was going to look at Deuter packs. (BORDEN) I liked the comfort of the pack. I carried 35-40 lbs for 5 days up and down mountain passes and was completely comfortable. No shoulder or hip rubbing, and the load stayed centered and snug. I liked the large outside pocket as a quick place to store rain gear, which I did need in a hurry! 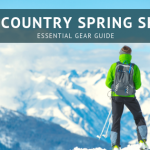 The loosening loop on the hip belt was awesome, as well as all of the daisy chain loops and the way the fabric seems to stretch to accommodate whatever you want to put in the pack. I also loved the two hip belt pockets and the two deep outer side pockets for added storage. Thank you, Boreas, for making them so deep! (BORDEN) What I like least is the color. Orange is actually my favorite color and I will never be mistaken for a deer, but it is sure shows the dirt. The buckle sizes could be larger, as stated before, with exception of the hip belt. (BORDEN) I really liked this pack and it really surprised me that I did. I took my old pack with me to the trailhead because I was afraid to try a new one on this long of a trip, but once I loaded it I liked the way everything fit and decided to just roll with it. I’m so glad I did! 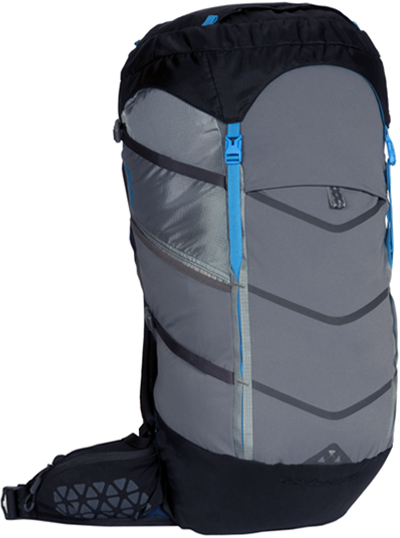 Additionally, I have to say that it’s great it comes with a rain cover – not many packs go the extra mile like that. The Lost Coast 60 is smaller than the bag I’ve been using, but it holds more and does it more efficiently. Overall, this was a great pack. (DETWILER) It fits well. I have never worn a pack that sits high on the hips like this one does but I like how it keeps the weight higher up. (DETWILER) The buckle is good. 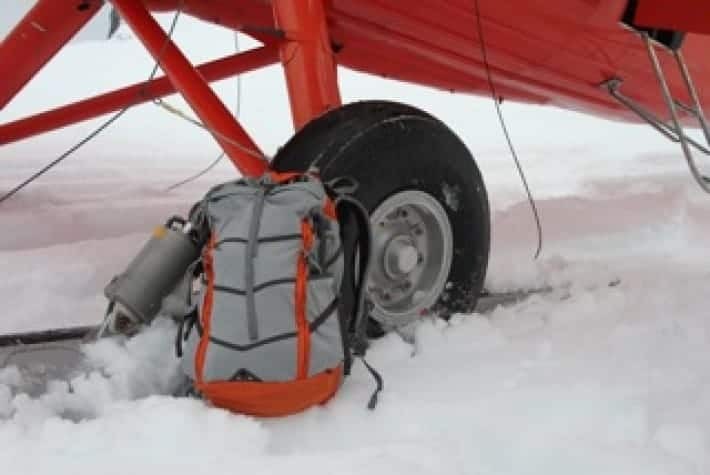 I might add a bit more padding for more comfort when weighed down with heavier gear, but I just had some lightweight items so that wasn’t a big deal. 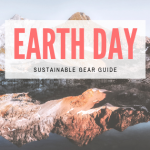 (DETWILER) It’s best suited for short day hikes and bike rides. It has plenty of room for lunch and a few important items. (DETWILER) The adjustment loops on the hip belt were really handy. 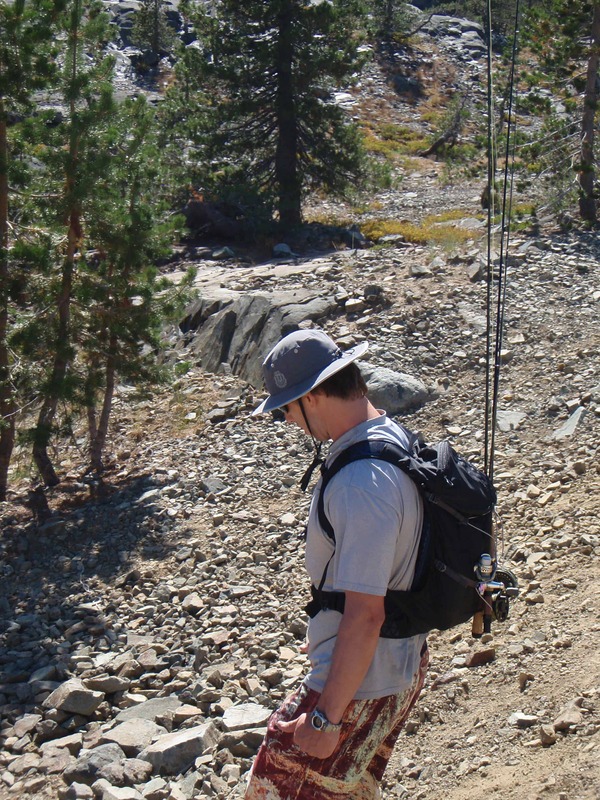 The bungee loops on the outside were great when I went for a hike and had to secure my fishing rods to the pack. It’s a very lightweight pack and stays secured to your back. (DETWILER) I would have liked a third compartment. Also, the sternum strap rubbed on my arms when I went SUP’n (Stand-Up-Paddleboarding), but this was fixed by moving the strap down with the adjustable sliders. Another concern that I had was that I was worried I might tear the pack if I crashed or snagged a branch. Maybe the material is strong, but I worried it would tear easily. 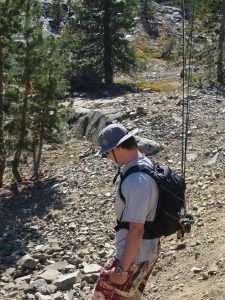 (DETWILER) This pack works great for mountain biking and day hikes. (DETWILER) I liked the pack. Overall it was a good choice in gear.